It was a passion for history that brought me to Melaka*. *internationally referred to as ‘Malacca’. A visit to the National Museum in Kuala Lumpur was enough to convince me to move southwards and swap the modern concrete capital for something more classic and authentic. 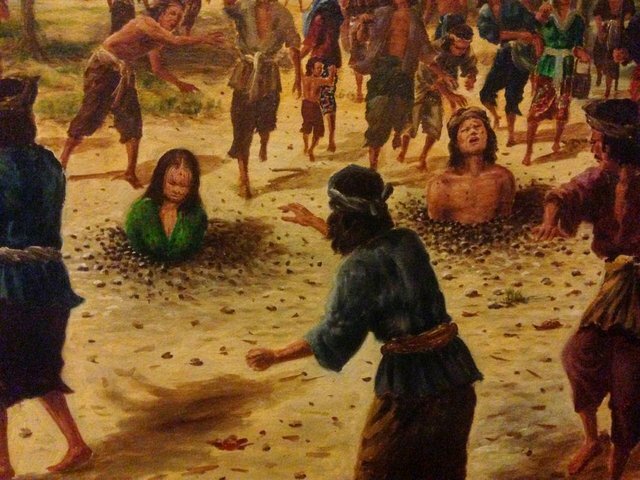 Before Malaysia was Malaysia or even ‘Malaya’, it was Melaka. It used to be a fishing village called Orang Laut, but Prince Parameswara founded the kingdom of ‘Malacca’ at this very place. 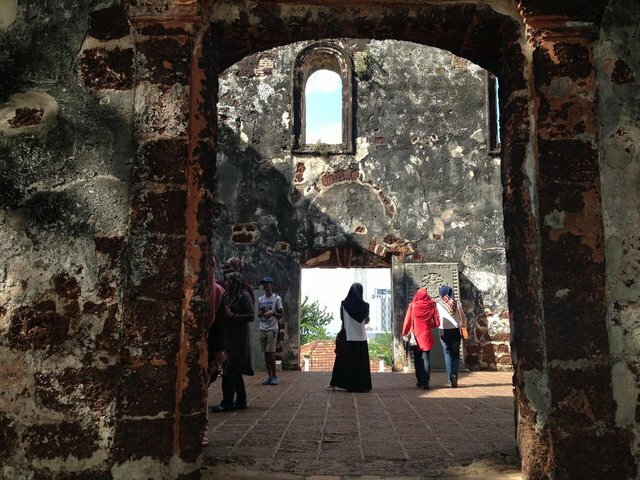 The town grew prosperous very quickly as its strategically-located port turned it into the local epicentre of spice trade in the Malacca Straits. 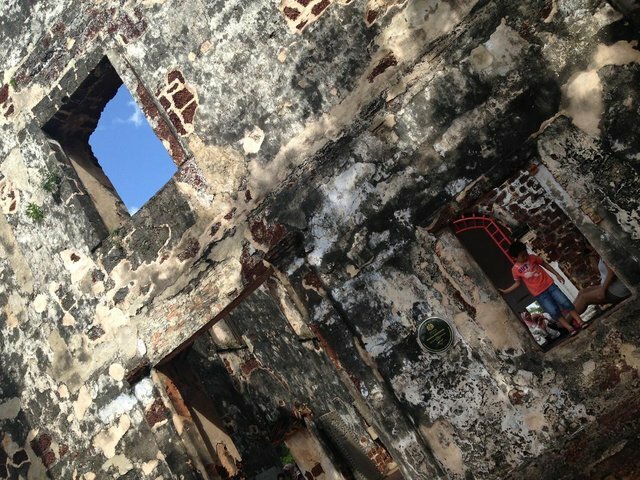 In the colonial era Melaka’s wealth didn’t go unnoticed by the greedy eyes of the Portuguese and subsequently the Dutch and British, all wanting a piece of what’s by no means theirs. Only when the Japanese arrived briefly during the times of the Second World War the conditions became so severe that a national wave of patriotism swept over the country, facilitated by the newly introduced education system spreading these nationalist ideas. In 1946 Melaka and Penang became part of the Malayan Union, which in 1948 turned into the Federation of Malaya. The Declaration of Independence was written by Malaya’s first Prime Minister, Tunku Abdul Rahman, leading to its independence on 31st of August 1957. In 1963, Malaysia was formed by putting Malaya, Sabah, Sarawak and Singapore together, Singapore parting from it again in 1965. 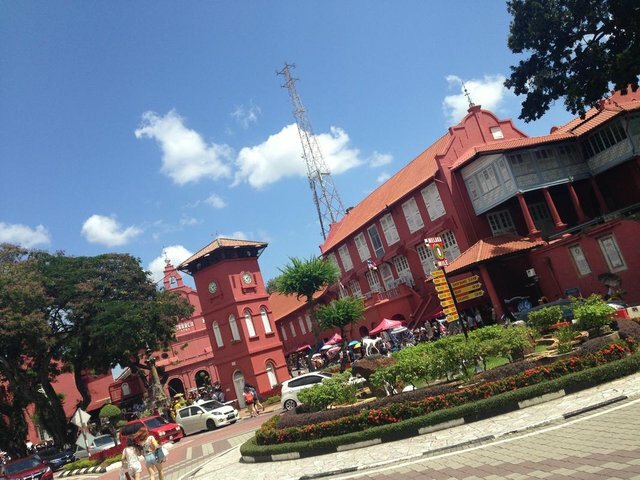 In 1989 Melaka was declared a historical city, in 2008 it got its proper recognition as an UNESCO World Heritage Site. The British initiated the immigration of Southern Chinese and Indians, requiring their labour at the mines and plantations. 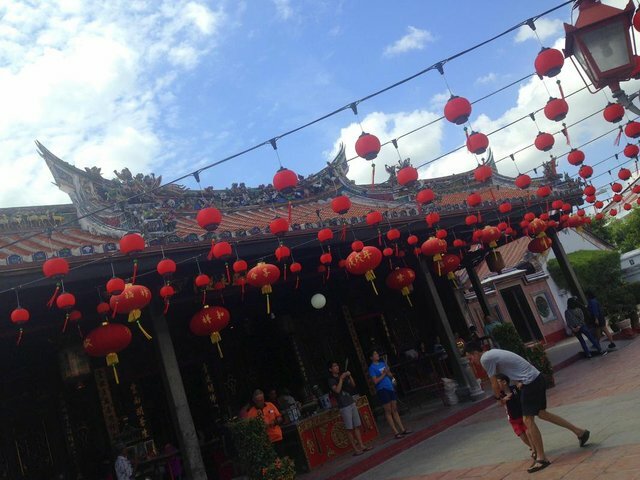 Especially the Chinese immigration stream left a significant stamp on Melaka, its immigrants mixing with the local Malays and forming the population group of Baba (men) and Nyonya’s (women), integrating in local culture while adding its own twist to it. Until the day of today this influence is clearly visible and being kept alive by day-to-day practice. 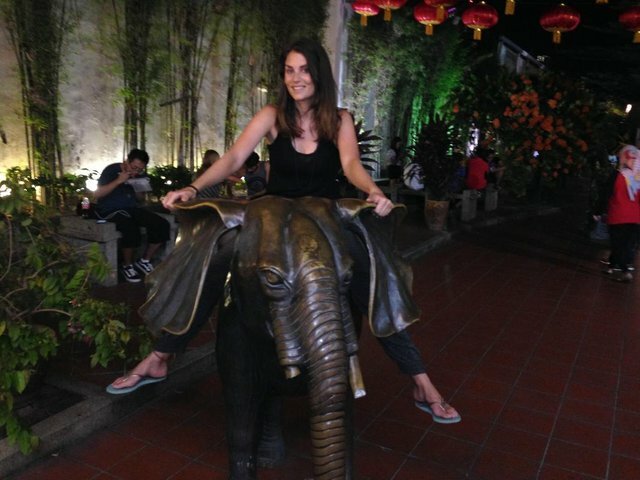 The $2-bus-fare wasn’t worth the hassle of a hitchhike. You know it but sometimes you get a shocking reminder: South East Asia is so damn cheap. I’ve heard people screaming in awe of Bolivian or Eastern European prices, but it has nothing on this little patch of the world. I dare to say that with your monthly expenses in the US, Europe or Oceania you can easily survive 4-5 months here, living like a king. 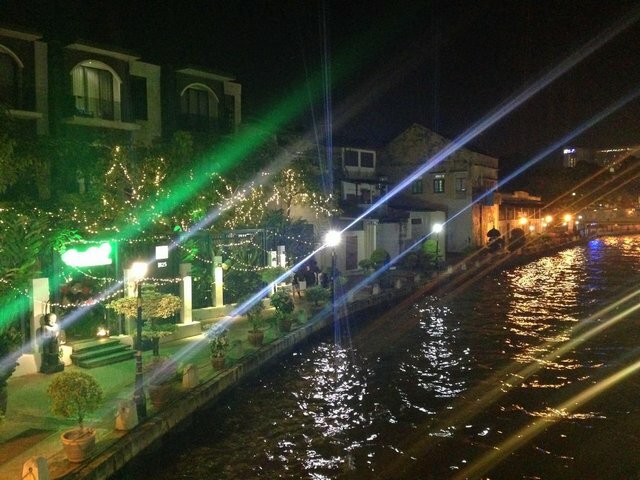 My expectations of Melaka were high and that is kind of a dangerous state-of-mind to be in. Especially when wandering through the dreary harbour I could hardly hide my disappointment... it just all seemed so industrial, traffic-congested and man, where the hell are the sidewalks? Little did I know the harbour area isn’t exactly the place to be. I had walked straight out of the old town to find it, but I never should have left. Especially along the river the vibes are on both day and night. I can’t believe I almost missed out on this! 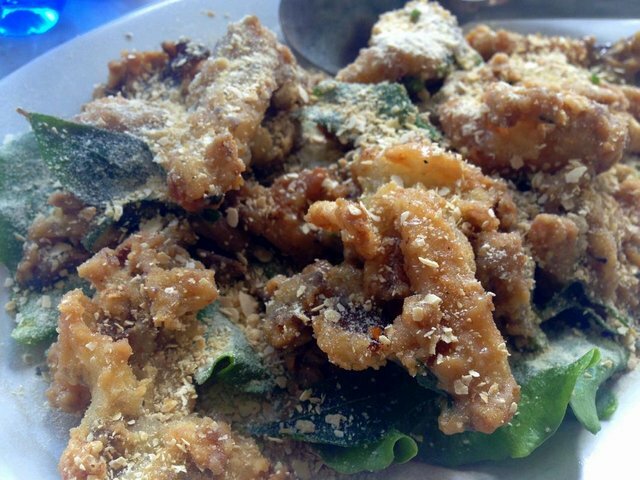 Talking about food, Melaka is an absolute vegan Walhalla! I don’t know why and, frankly speaking, I don’t care why either, but the whole inner city is swamped with veggie restaurants. And I don’t mean only the owned-by-spiritual-white-people-overpriced-eateries, no, the local under-TL-lights-5-ringit-a-meal-ones are actually existent. My foodie-pilgrimage was on! These are vegan butter mushrooms ordered at Vege Good. I literally moaned when putting this in my mouth. 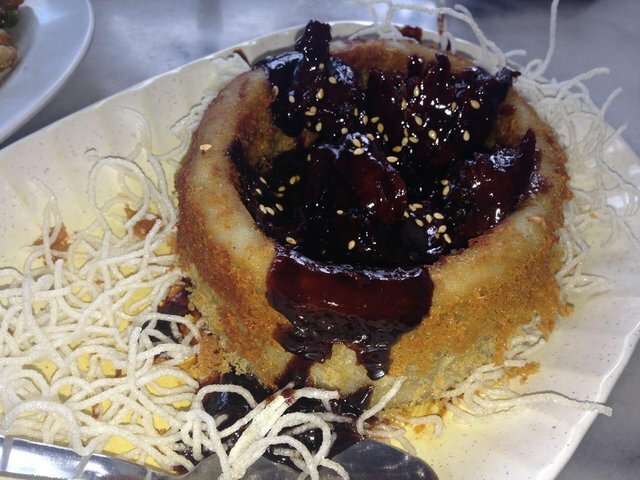 At the same restaurant I ordered this soy-meat cake-kind-of-thing. No idea what it is exactly, but give me more. 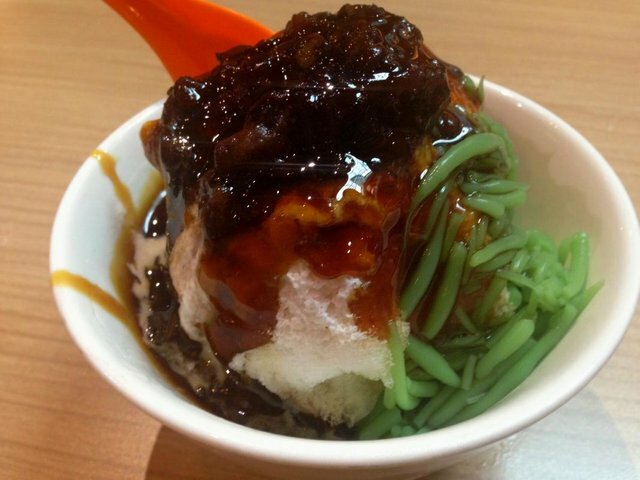 Whatever you do, avoid cendol! I took me a while to process this downright hysterical taste explosion of sweet date-like beans, salty green noodles and rasped ice... stimulating all spectrums of the taste buds and sliding, melting but also sticking in your mouth. I sadly had to conclude that this is the most terrible thing I ever tasted, except of marmite. 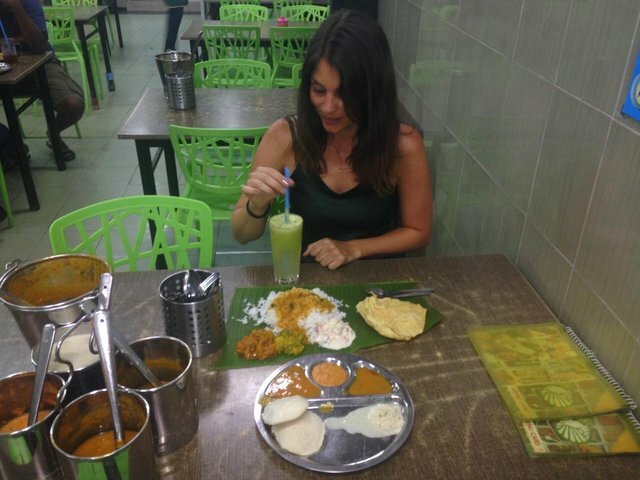 Banana Leaf Restaurants are definitely a ‘yes’. Cheap AF and a feast for the Indian-food-lover. The side dishes are ‘idli’ and ‘roti canai’, ordered at Selvam Restaurant. 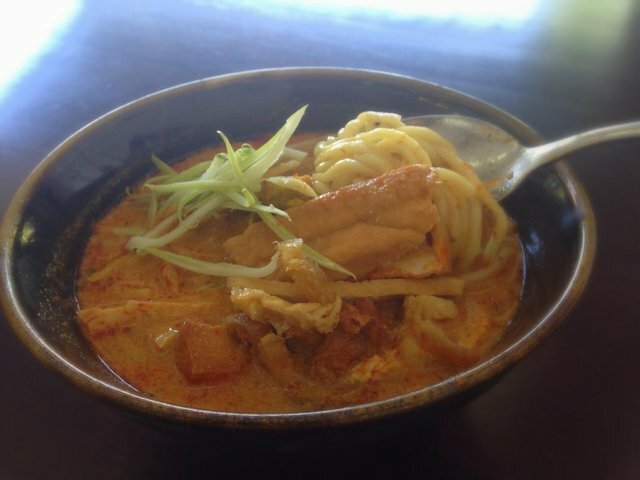 You’re looking at the local specialty of ‘laksa’, a spicy noodle soup with (in this case) tofu puffs. Normally they contain some fishy ingredients, but as I ordered it at the vegetarian Hui Yuan restaurant it’s all plant-based. 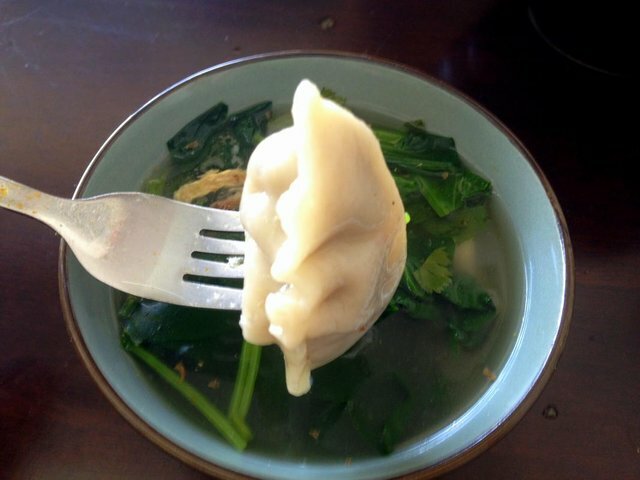 On several occasions I ordered vegan dumplings, served dry or in a salty bouillon. If this dish would be a person I’ll marry him. Besides eating, I did discover more of what appeared to be quite a bustling town. I admired the bright red Stadthuis, the municipality still referred to by its Dutch name. 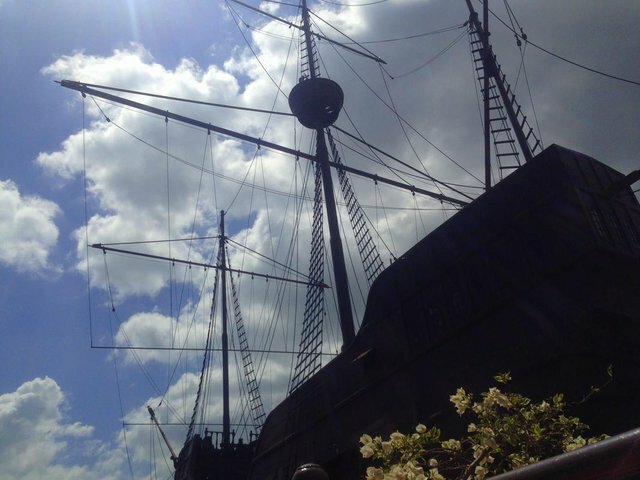 From there I walked to the nearby Maritime Museum in the shape of ship, of which you could have seen so many even less than a century ago in the well-known Malacca Straits. I ran into an exhibition of Body Worlds, which was widely advertised in Europe a few years ago... you know, from that weird Germanguy Gunther von Hagens, who exhibits real dead bodies in all shapes and poses. The exposition finally hit Malaysia, and for only a fraction of the price you can admire the death and non-rotten. Being in an Islamic country, I had to accept that even the breasts and vag’s of skinned or sometimes even fleshless women were covered under the flag of prudishness. I think a man getting excited about that would be the real problem to focus on, but who am I? Nevertheless, it was interesting... Unusual, so to say. Not every day I get to see a filleted leg or a newborn baby cut in half. Included in the price was the entrance to the Islamic World Museum, but this place is hardly worth mentioning. Better to continue to the Sultanate, a perfectly persevered remembrance of old times. Resurrected out of wood and only to be entered shoeless, this historical hangout keeps the ancient spirit of Melaka alive. This is what happens to you after a little cheating-adventure. Kind culture. Exchange Islam with English Christianity when ascending the St. Paul hill to the equally-named church, which is now in ruins. More interesting than the building itself is the panoramic view over the town that once flourished, stretching from the hill to the horizon. Picnic-basket-alert! To not entirely ignore my roots I visited the Dutch graveyard that in fact only houses five Dutch corpses opposed to thirty-three British ones. Oh well, they weren’t there with the right intentions anyway. I prefer to admire and learn from the culture that prospers, instead of replacing it with what I already know. You only learn in the process of observation with an open mind, rather than overwriting existing ideas with your unchallenged familiar ones. Melaka conserving wisdom between its city borders, refreshing it with ever-incoming influences arriving at the harbour’s waters. Woah. Genuinely sorry to hear that it was a bit of a let down. I wish there was a way to prioritize people in your feed... This is the first time I've been on when one of your posts popped up in a while (even though I can see on your page that you've written quite a few since the last I've read). How many countries have you visited? (went to your main page. I can see that it's 52 - that's more than half the countries on the planet!). Come to think of it, how long have you been traveling? I thought it was about 1/3? Tomorrow I'm off to #53: Brunei! Ever been there? I'm on the road for almost 4 years now, but I've been traveling my entire life, just not full-time like the last few years. It's been good :) Great reading from you by the way, it's been a while since we've been in touch indeed! Have some catch-up reading from you to do as well! Brunei!.... Nope, never heard of it, haha. Yeah, I confress that I've learned a lot about the world reading your blog and seeing the pictures. Geography and geo-politics were never my strong suit. I've always had an interest, but I've always prioritized learning other things. Have a safe trip. May the winds carry you well! As always a total delight, you made me want to go out there and moan at the food as well... I'm already well renown for that but this food looked simply amazing. Lucky you! Thanks a lot for the, history, education and, especially, your last note on education. This is a powerful quote I totally relate to and try to share with as many as I can. 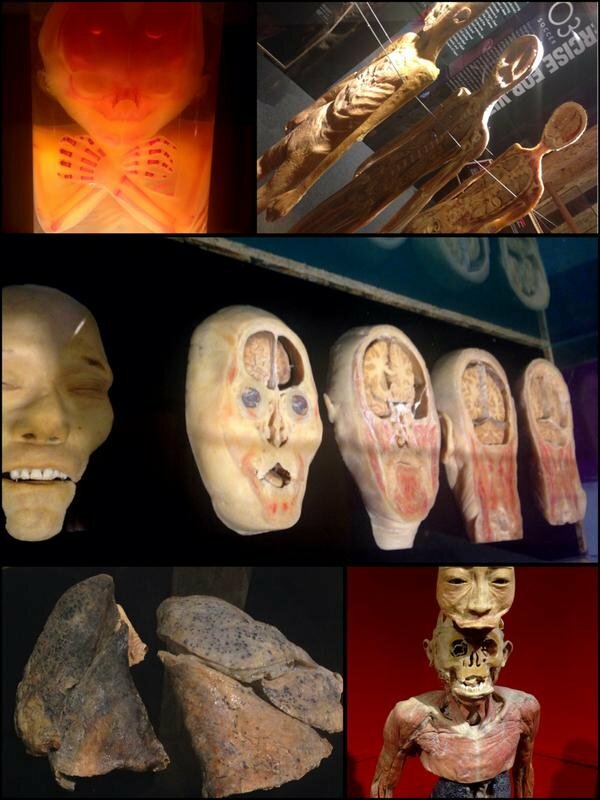 Crazy synchronicity, I was just talking about the "Body World Exhibition" this afternoon with friends of mine in Quebec City! Safe travels! Keep on smiling, Steeming and, above all, thriving! Hi Eric! Thanks for your reply as always :) such a coincidence indeed, it's the weirdest exposition but very fascinating indeed. Well, whenever I'll be visiting your country we should organize a foodie marathon then haha, totally looking forward to that already! Well, we have the very best Greek restaurant, "Asteras Greek Taverna", I have ever tried, even compared to the ones I went to in Greece! Looking forward to your passage in the area. Safe travels, keep your smile and thrive on. I love your style of writing, great sense of humor there! I tried cendol too in Indonesia, and I did not like it at all, I had to leave it there. Laksa wasn't my favorite either, but that's just because I don't like anything with coconut milk in it. Thanks a lot, looking forward to your first blog! It really is indeed. Thanks for commenting! Wow! Didn't know you were visiting Melaka!! 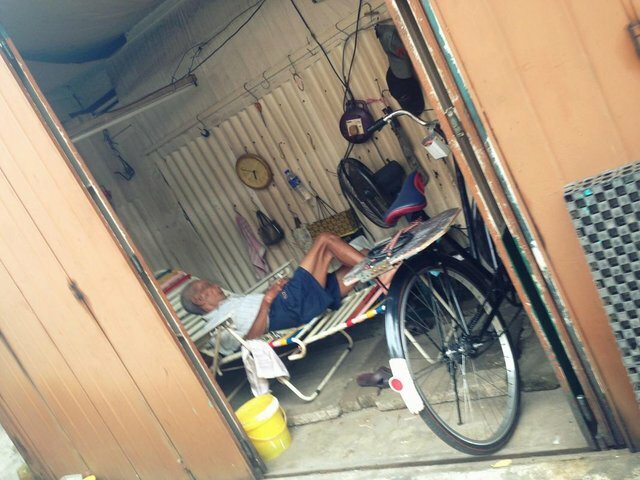 I believe we have some members in #TeamMalaysia originating from Melacca. 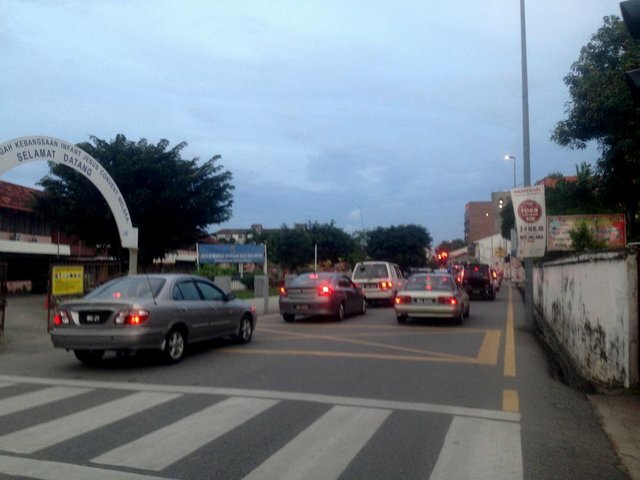 Shamefully even as a Malaysian myself, I haven't yet visited the touristy part of Melacca since ever. The only one time Ive been there was for work and I didnt get the chance to appreciate the City as it's meant to be. Perhaps I need to get back there someday. And go there with a camera and a drone. Your posts are always insightful and entertaining! Thank you :D Any idea where that might be? 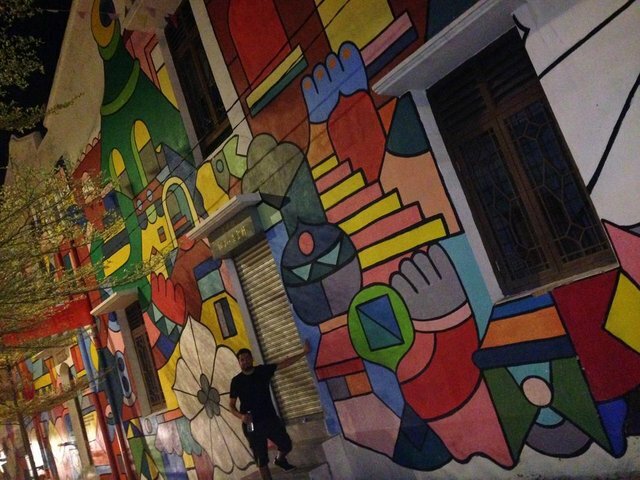 Nice post, but I found Melaka a disappointment. The architecture on the waterway is a jumble of huge tower blocks that have little to do with what remains of older constructions and what do you make of that abandoned sky monorail train that's abandoned and decaying for all to see?